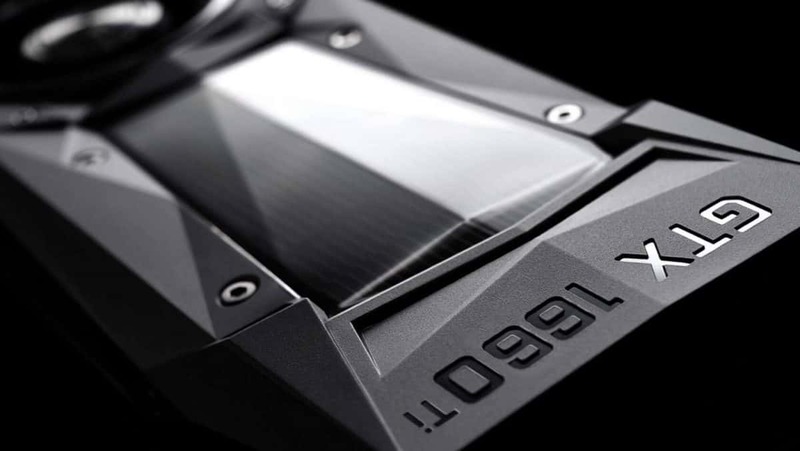 There has been a lot of speculation regarding whether the upcoming next-generation Nvidia Ampere graphics cards will be called GTX 11XX or GTX 20XX. It seems that issue has been resolved as reports are coming in that the upcoming graphics cards will indeed be called GTX 11XX instead of GTX 20. This information comes from TweakTown and according to the report, it seems that Nvidia will also be changing the ending digits as well. We will be getting cards that will be named GTX 1185 or GT 1175 for example. This is most likely something that will remove the confusion between the two generations of graphics cards. keep in mind that this is a rumor and until it has been confirmed by other sources or Nvidia itself, you should take this with a grain of salt. The Nvidia Keynote is a few hours away and we might get confirmation regarding this from Nvidia CEO Jensen Huang. We will be covering that as well so stay tuned to SegmentNext for more information regarding Nvidia Ampere and the next-generation graphics cards. 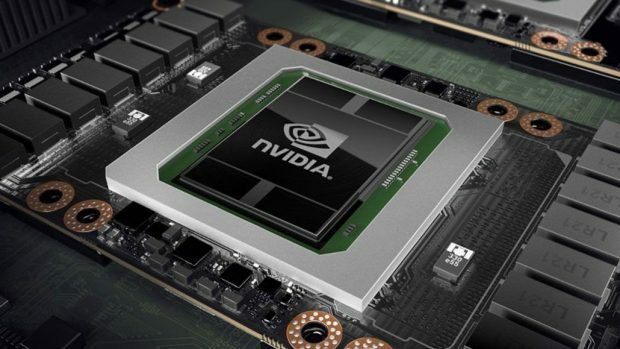 This could mean that Nvidia Ampere graphics cards could be more expensive as compared to the MSRP of the Nvidia Pascal graphics cards. It also tells us that miners are not the only ones to blame when talking about the increasing GPU prices. If you bought your graphics card when the Pascal series first came out then you are very lucky, to say the least. Let us know what you think about Nvidia Ampere and whether or not you are interested in checking out these upcoming graphics cards even if you just got an Nvidia Pascal GPU.